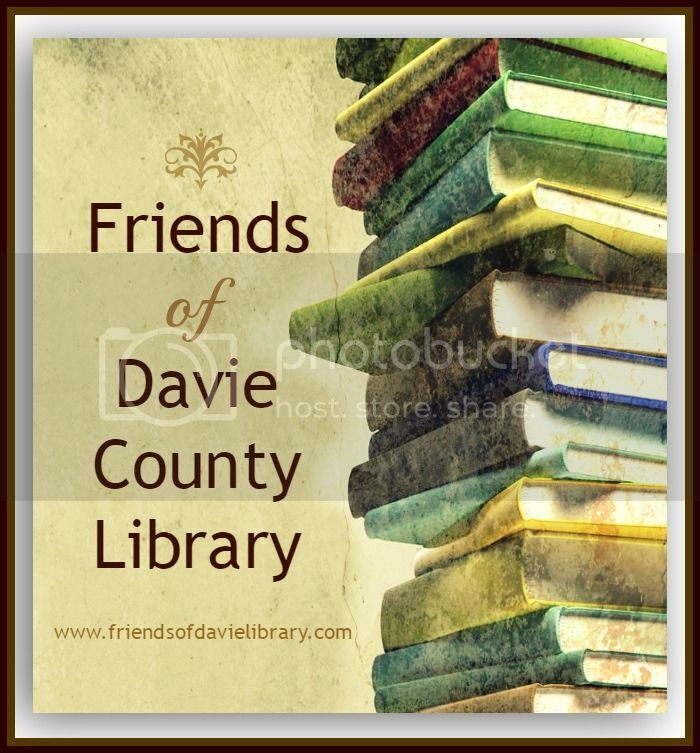 Joining us in support of the Davie County Public Library couldn’t be easier- join here, or look for membership envelopes you can turn in at the circulation desk of the library anytime during library hours. You can join at our Spring or Fall Book Sale Fundraisers, or at other events we help to sponsor and during membership drives. Your annual membership entitles you to 50% off books at our book sales. Your membership fee goes to help support the library’s programs and long-term goals in “fostering literacy and learning” in Davie County. Teachers get a $1 discount on all annual memberships. See our Corporate Donation Page for more information. To Join Online with PayPal, choose your Membership Level in the Side Bar and then “click” the “Join Now” button. Looking for a receipt for your membership? If you join online via Paypal, your receipt will be emailed to you immediately. For all other payment types (via mail or in person), please allow up to 30 days to receive your receipt.